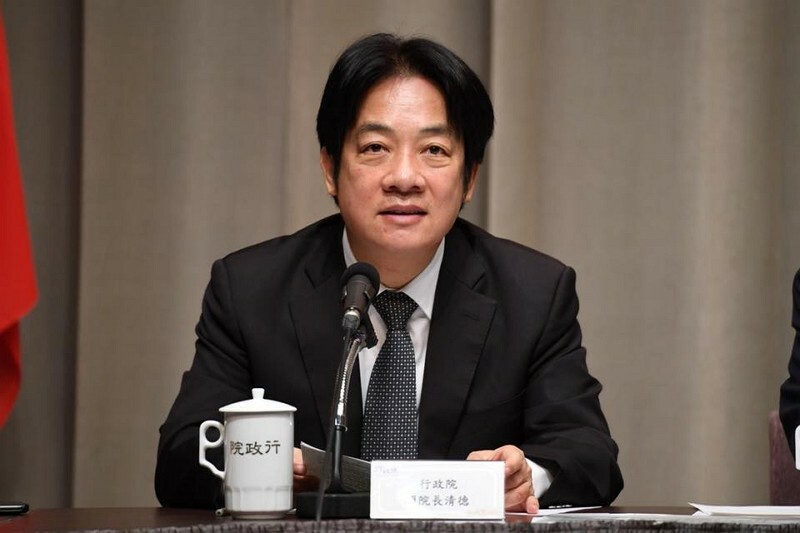 TAIPEI (Taiwan News) – Taiwan will adopt a top-down approach to promoting bilingualism centered on Chinese and English as soon as next year in a bid to boost international competitiveness, said Premier William Lai (賴清德). In an interview with UDN, Lai remarked that the government is heeding public calls to help improve English proficiency for the people of Taiwan, citing a proposition regarding the issue jointly submitted by some members of the Academia Sinica to President Tsai Ing-wen. During his stint as the Mayor of Tainan City, Lai spent a decade implementing English as the second official language for the municipality in southern Taiwan, which was a well-received measure among the locals, Lai touted. A committee was established under the Ministry of Education last October, which has held discussions on the goals, time frame, and methods to push ahead with the policy, reported UDN Aug. 27. The policy, expected to be unveiled next year, will see Taiwan’s students receive intensive English training starting as early as elementary school. The initiative will help bridge language barriers for people pursuing study overseas, or conducting business with foreign companies, among other exchanges, Lai stressed. Lai had said that with no laws in place to drive forward the policy, it would require consensus by the general public and a loosening of certain regulations in many aspects of education, before the plan can be fully implemented, wrote UDN.